Comment: Looking for someone to screen in current 18 foot porch and add access door. Comment: Recently moved into a house that has no screens. We would like to get screens for all, if not most of the windows. Marietta Window Replacement Companies are rated 4.68 out of 5 based on 1,013 reviews of 43 pros. 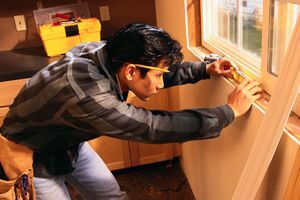 Not Looking for Windows Contractors in Marietta, GA?